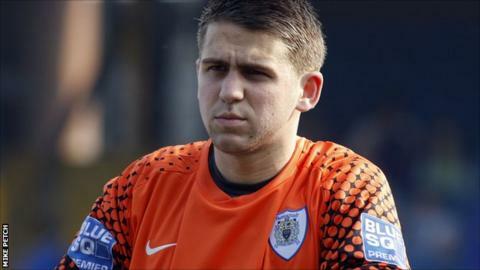 Stockport County have handed goalkeeper Lewis King a contract until January and signed midfielder Alex Meaney. Former Sunderland goalkeeper King, 19, had a loan spell at Edgeley Park last season and in August. He has yet to feature for Stockport in the Blue Square Bet Premier in 2012-13. Meaney, who played in several pre-season games for the Hatters, is a product of the Myerscough College Football Academy.